Large Companies are increasingly coming under more scrutiny by internal audit committees, boards, and regulators. 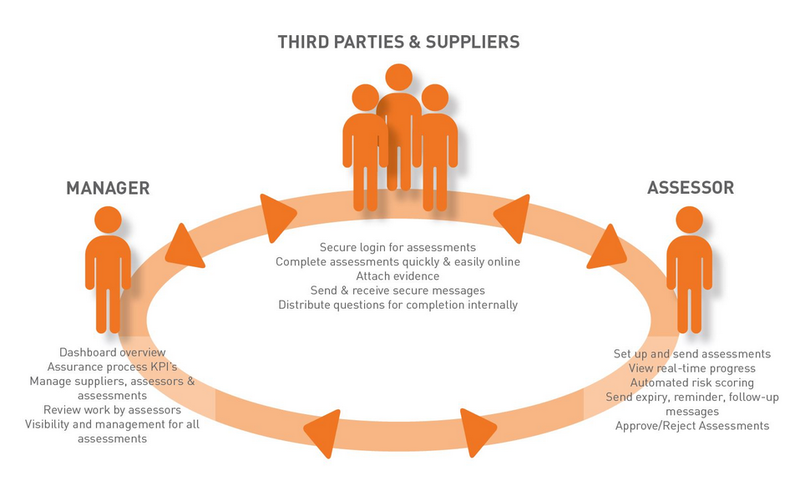 Existing assurance processes for managing this risk are often outdated, insecure, and struggle to deal with the increasingly large numbers of third parties that need to be assessed. To solve this problem, we have combined our core Rizikon risk assessment with a library of other standards, and added automated analysis tools with an enterprise grade management interface to create a solution for managing third party risk: Rizikon Assurance. Assessing thousands of suppliers the old way is expensive and difficult, meaning that many third parties go unassessed. Rizikon Assurance can efficiently scale to 10,000s of suppliers while keeping costs low, and automated assessments mean that all suppliers can be assessed, regardless of the risk they pose. Automated marking provides accurate, reliable, and fast risk assessment across the board. Risk assessments can contain highly sensitive information and attachments and paper or email based systems are both insecure and hard to audit, allowing information to be easily changed and shared outside the intended recipient. Rizikon Assurance is encrypted, secure and easily auditable. Only approved users can access the assessments, and submissions are kept secure in the portal with no need to manually choose a recipient. Stored and readily available for as long as you need, for only the people that need it. It is difficult to ensure all Suppliers are assessed with the latest question set, appropriate to their level of risk, and overstretched assurance departments also make more mistakes. Automated marking in Rizikon provides accurate, reliable, and consistent scoring as an initial guide to the Assessor – speeding up approval, particularly for low and medium risk Suppliers or third parties. Instant question set updates across all live assessments, and streamlined creation for new ones, mean that no supplier is left behind or overlooked. Accessing data on suppliers is difficult when everything is in scanned documents, PDFs, and has several versions passed around or kept in separate files and folders. 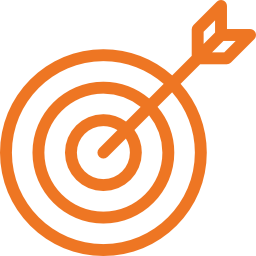 Rizikon gives accurate, up-to-date reporting across all live and historic assessments, allowing for effective supply-chain assurance KPI reporting and metrics, putting you in control while you scale up without needing additional resources. Use your supplier data intelligently.